BENTEL There are 43 products. 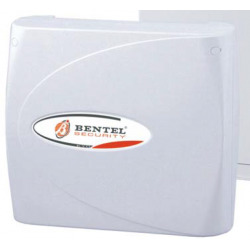 Alarm central mixed BENTEL ABSOLUTA 8/16 zones. Central alarm controllable by a smartphone app. 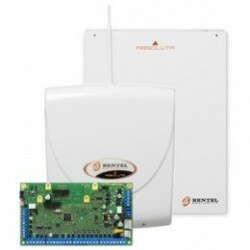 Transmitter GSM/GPRS/SMS alarm central mixed BENTEL ABSOLUTA . 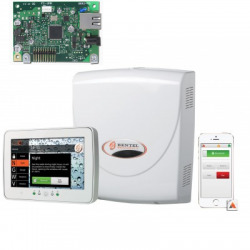 Allows you to use the alarm without telephone line..
Transmitter IP for alarm central, a mixed BENTEL ABSOLUTA . Allows you to use the alarm with a smartphone app. 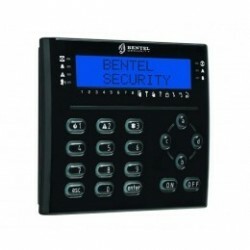 Touch keyboard 7 inch for central alarm mixed BENTEL ABSOLUTA . 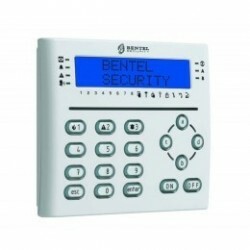 Allows you to control the alarm locally..
LCD keypad for alarm central, a mixed BENTEL ABSOLUTA . 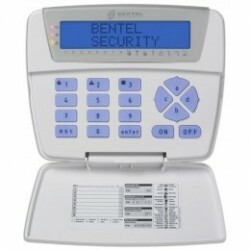 Allows you to control the alarm locally..
LCD keypad for alarm central, a mixed BENTEL ABSOLUTA . 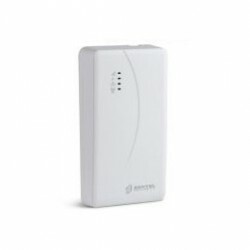 Allows you to control the alarm locally. 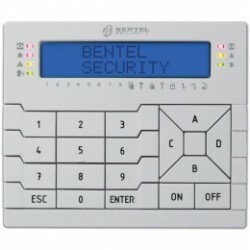 Keypad with badge reader. 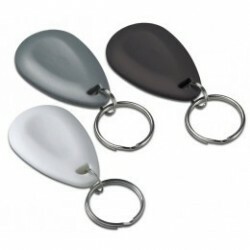 Badge proximity card format BENTEL. Allows you to control the alarm without contact. 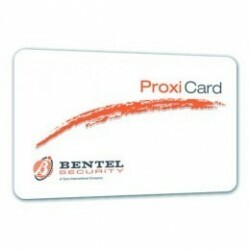 Badge proximity format token BENTEL. Allows you to control the alarm without contact. 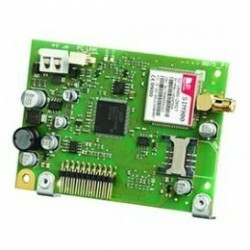 Alarm transmitter GSM / GPRS BENTEL BGS220. 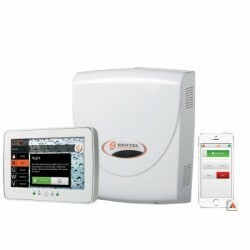 Central alarm BENTEL ABSOLUTA 16 zones with touch keypad and card IP Central alarm controllable by a smartphone app. 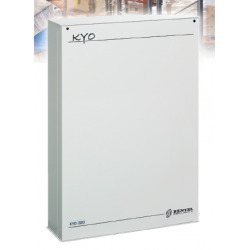 Central alarm Bentel KYO8W 8 zones.